Festiwool is back for its third year in Hitchin on Saturday 12th November and I will be there for my third year as GardeningWitch Designs. I’m looking forward to it and have been assessing stock. Here is a selection of the items that I will be bringing along. Hope to see you there! 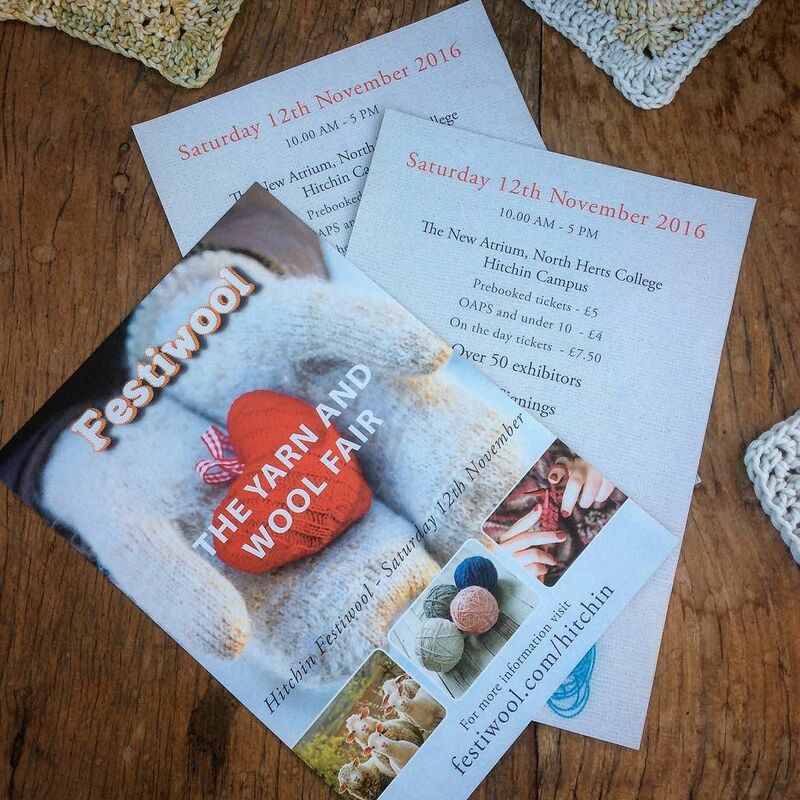 Tickets for the marketplace and workshops can be purchased from the Festiwool website here. Really looking forward to Festiwool this year!